Borneo Jazz | Got A Yearning For Free Music Lessons? Got A Yearning For Free Music Lessons? KUCHING, Tuesday – The Borneo Jazz “Outreach Programme,” a free music learning session, is back by popular demand and will be held over the festival weekend at ParkCity Everly Hotel, Miri. The Programme is held on the Borneo Jazz festival days and provides aspiring musicians with teaching sessions led by professional performers, some of them veterans in mentoring the younger generation. 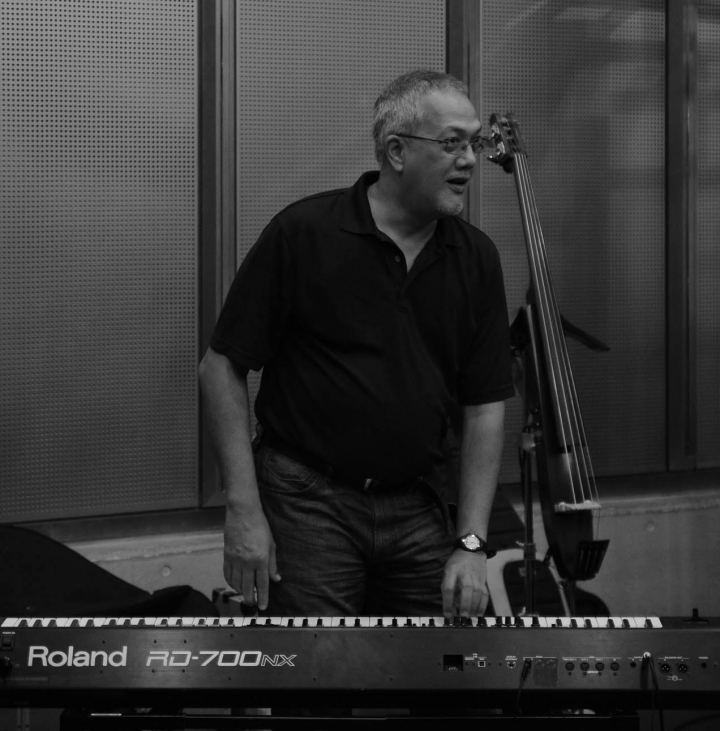 On Friday, May 12, the class called “Make Me Hip” teaches contemporary keyboard at 2.00pm to 3.30pm led by James Boyle of ‘Akademi Seni Budaya Dan Warisan Kebangsaan’ (ASWARA) College. 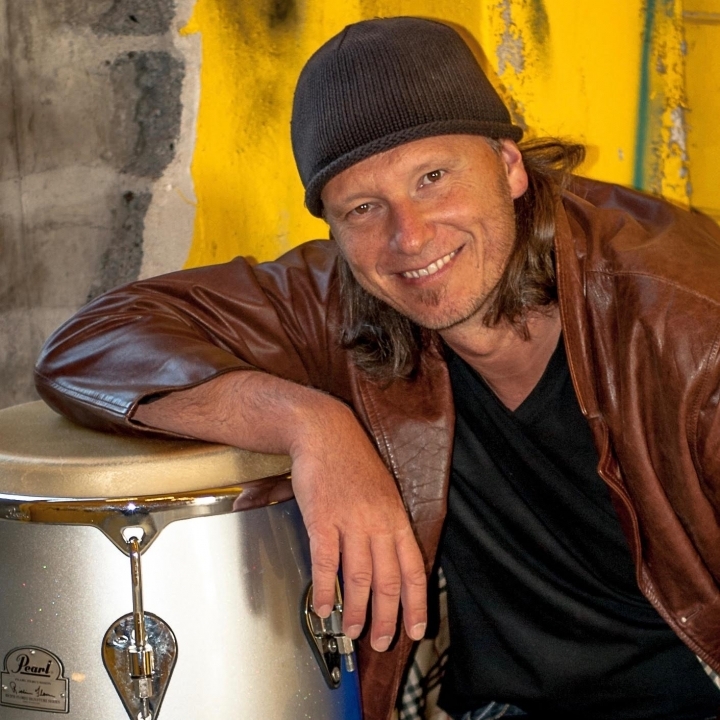 The drumkit and percussions concert clinic, “I Got Rhythm!” will be at 4.00pm to 5.30pm on the same day, led by CaboCuba Jazz’s Nils Fisher and Armando Vidal. On May 13, the class on improvising at the keyboard, “I Want To Break Free” is at 9.30am to 11.00am led by Michael Veerapen from the Michael Simon’s Asian Connection. 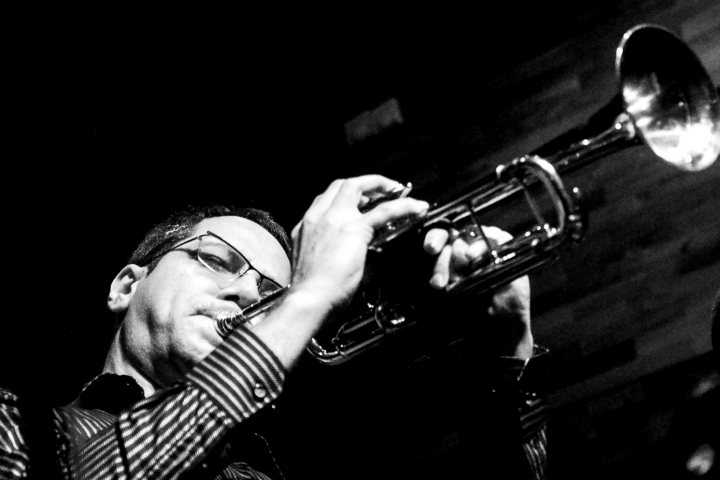 The final class on brass instrument technique and tone production, “Blow Your Horn!” will be at 11.30am to 1.00pm and is led by Michael Simon and Terry Hsieh from Michael Simon Asian’s Connection. The Programme was launched last year with one session on keyboard, and received great response from the public. Sarawak Tourism has decided to expand it further to incorporate a wider range of instruments. It is also part of Borneo Jazz’s goal to not only promote the appreciation of music, but also encourage and further enhance the technical skills of local aspiring musicians especially the young. Interested parties need to register in advance with the Miri Music Centre. 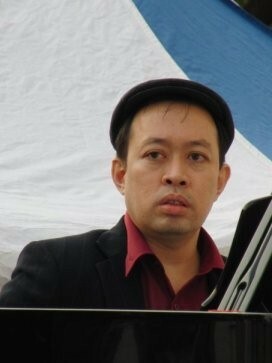 More information on the Outreach Programme can be found on the festival website at www.jazzborneo.com. 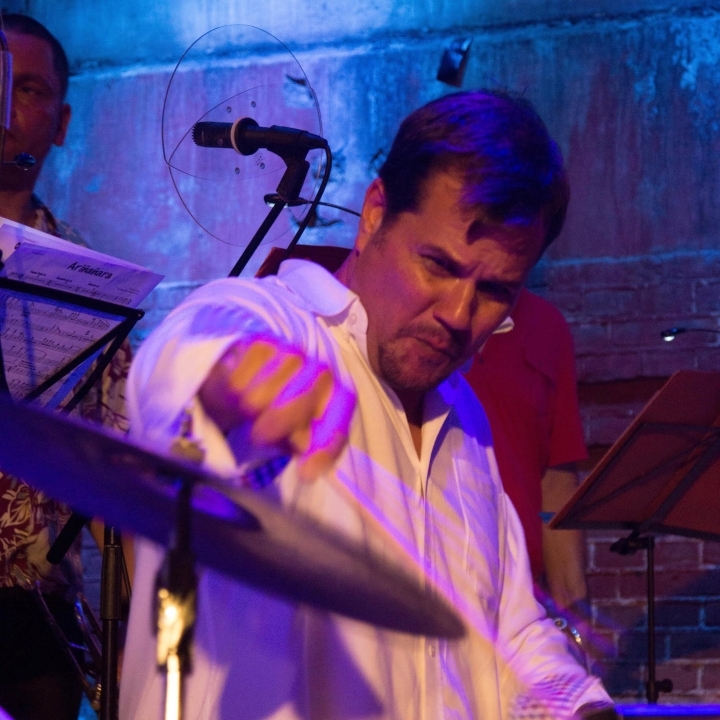 Image shows CaboCuba Jazz’s Nils Fisher, co-conductor of the “I Got Rhythm!” Drumkit and Percussion Concert Clinic. Image shows CaboCuba Jazz’s Armando Vidal, co-conductor of the “I Got Rhythm!” Drumkit and Percussion Concert Clinic. Image shows ASWARA College’s James Boyle, conductor of “Make Me Hip!” Contemporary keyboard class. Image shows Michael Simon Asian Connection’s Michael Veerapen, conductor of “I Want to Break Free!” keyboard improvisation class. Image shows Michael Simon, co-conductor of “Blow Your Horn” brass instrument tone production and technique class. 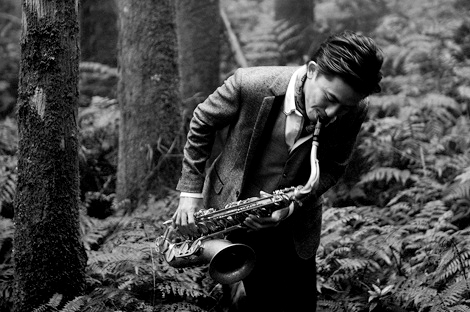 Image shows Michael Simon Asian Connection’s Terry Hsieh, co-conductor of “Blow Your Horn” brass instrument tone production and technique class. Sarawak Tourism Board was incorporated under the Sarawak Tourism Board (Incorporation) Ordinance, dated 12 November 1994. To achieve its objectives of increasing tourist arrivals into the state. To create awareness among the trade, media and public of the diversity of Sarawak in terms of tourism products, both on a regional and international basis. To position Sarawak as a prime destination for culture, nature and adventure tourism in the above areas.